What is "omnichannel marketing"? Are you up to date? But what does the term really mean? And why all the buzz? Be prepared to gain valuable insights on the topic through a series of four articles. 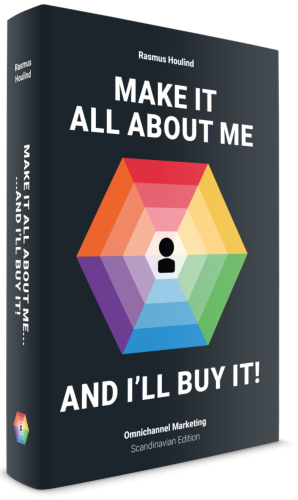 Going directly to the source, these articles were written in cooperation with an expert in the field, Rasmus Houlind, author of the book "Make it all about me, and I'll buy it!". Psst! The book has just come out in an English version. We know this, because it was one of LanguageWire's translators who had the honour of translating it. Read more about it here.